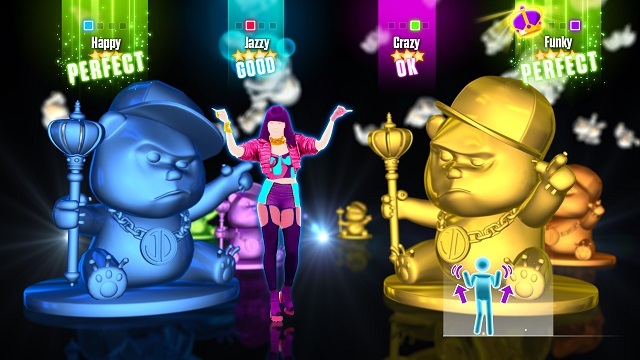 Bringing new moves and game modes to over 40 top tracks, Just Dance 2015 features hit songs like "Happy" by Pharrell Williams, "Burn" by Ellie Goulding, and legendary favorites like "Walk This Way" by Run DMC & Aerosmith. 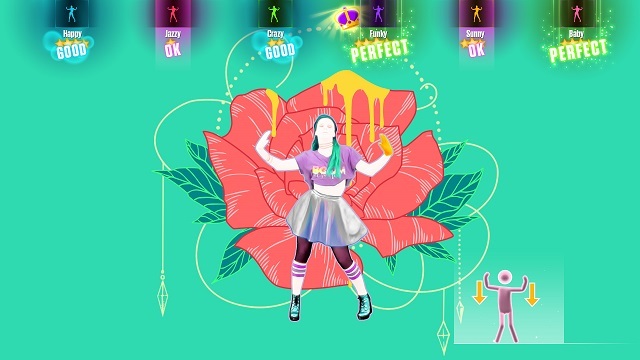 1/27/2015: Charli XCX's Boom Clap is now available for download on Just Dance 2015. 11/26/2014: Five new tracks are available for download for Just Dance 2015, including We Can't Stop by Miley Cyrus. 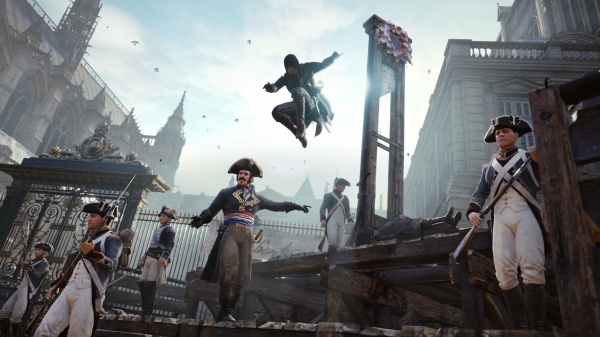 9/15/2014: Ubisoft today announced the full track lineup for Just Dance 2015. 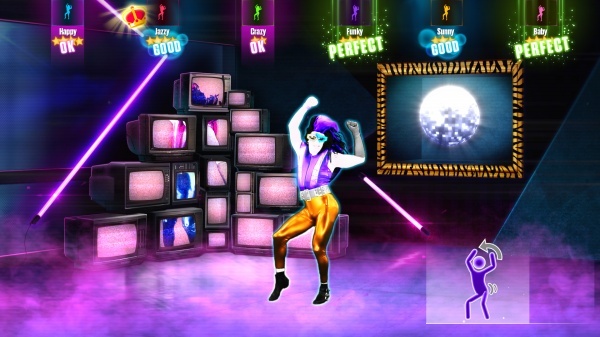 8/13/2014: Eight tracks from Just Dance 2015 were revealed today.